Arconas are the leaders in seating, power and waste solutions for high traffic waiting areas. Hospitality Furniture Concepts is proud to be the exclusive Australian partner of Arconas, and to offer our customers with their exceptional products. 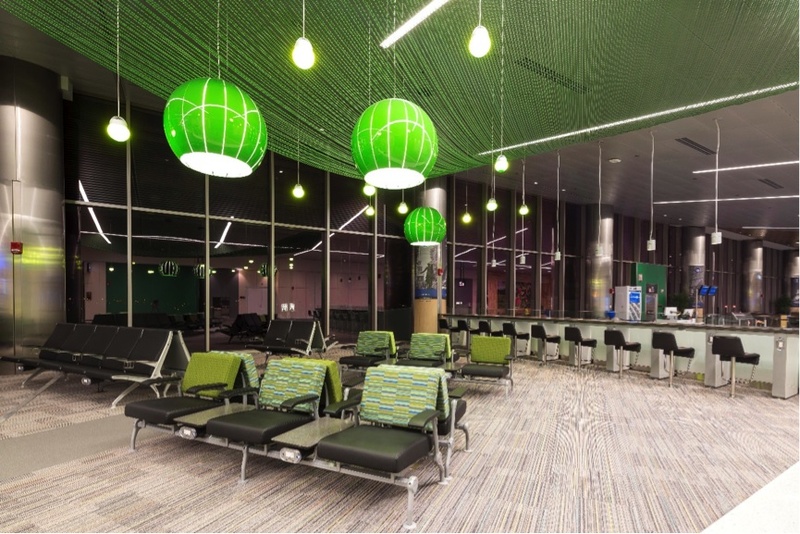 Arconas has installations in more than 300 airports across the globe – a testament to their high-performance seating, power and waste solutions. 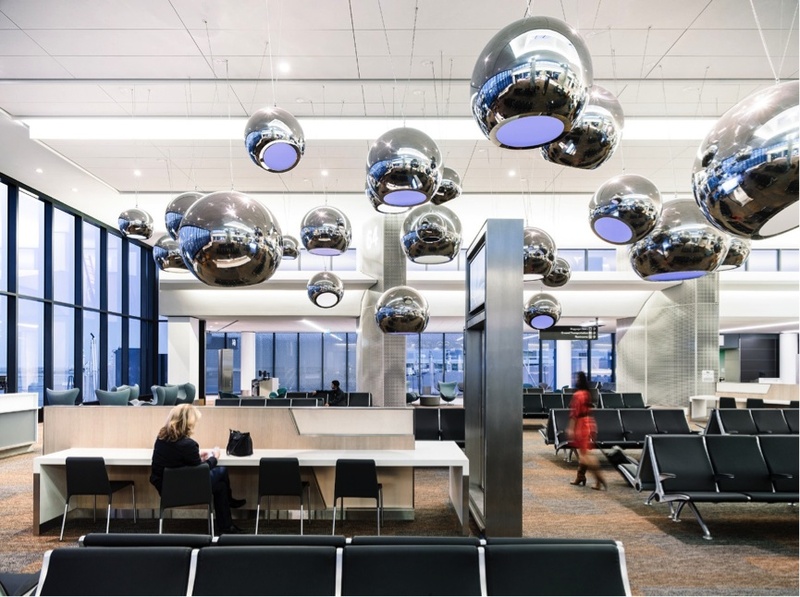 If you’re seeking furniture for an airport, public or government space, contact our Airports & Government team today. We have particular expertise in this area, and can advise on the best solutions to accommodate your needs. Every Arconas product is designed for flexibility and ease of installation. Explore the range of high-performance seating systems, power access stations, multi-media towers, as well as waste and recycling units that are space efficient, hard-wearing and designed with users’ comfort in mind. To begin selecting the right furniture for your project, get in touch with us today to arrange a one-on-one consultation. We’ll help you to plan an innovative environment that is both comfortable and engaging. We’re passionate about helping our customers find the best public seating, power and waste solutions. As exclusive partners of Arconas, who are the leaders in this field, we are able to provide our customers with the latest designs at highly competitive prices. Contact our team today to learn more. Arconas is dedicated to improving the quality and design of airport furniture and has installations in more than 300 airports worldwide. We are the official seating standard for major carriers including American and Southwest Airlines and are installed in major hubs such as DFW, BOS, ORD, JFK, DEN, HOU, LAX, FLL and GRU. Our award-winning, high-performance seating lines, power solutions, and waste containments are designed to the highest standards of durability, comfort, and safety to accommodate traveller and terminal operators’ needs. From classic elegance and beauty to youthful colours and shapes, Arconas provides enough variety to satisfy, and embrace all of your visitors. 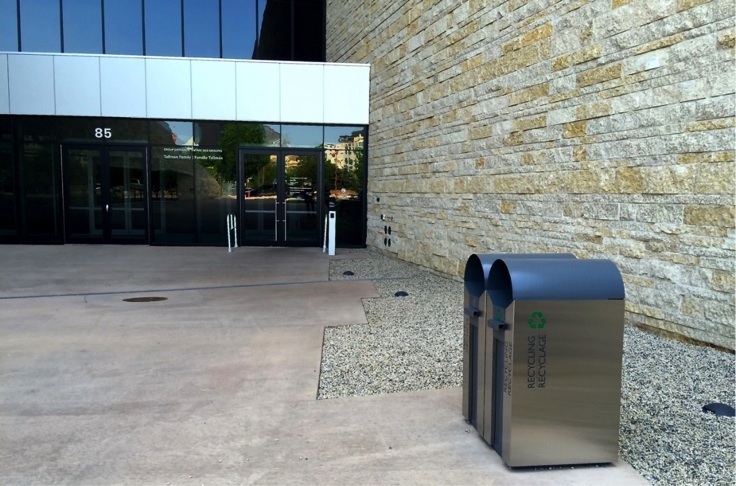 Our high quality, durable waste and recycling bins are made from stainless and galvanized steel, are fireproof and offer a variety of options that include floor/wall mounting kits, weather hoods, ashtrays, brand identification and advertising panels. We’re real people, we are passionate about public seating, and we’d love to meet you. Need some help with a project? Would you like to work with us? Please let us know! 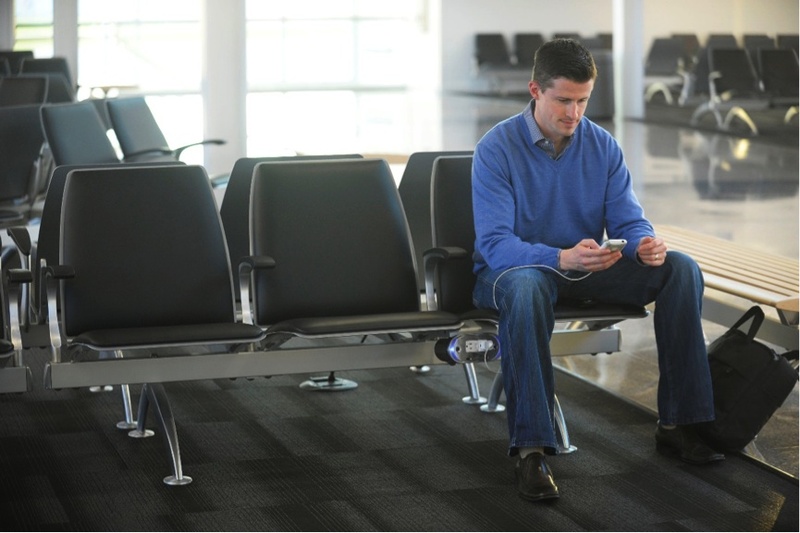 Have an airport, government, justice or public seating space you would like to work on? Speak with our Airports and Government team.